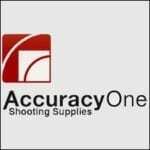 Accuracy One Shooting Supplies opened its doors in 1996. 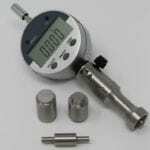 It is owned and operated by John and Dianne Hoover. The Hoover’s are long range shooters and strive to offer the best components to build accurate rifles and the best tools for reloading for the optimum results. 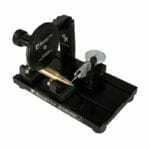 Accuracy One sells the components needed to build 1,000 yard rifles and the reloading equipment necessary to achieve the best shooting results.